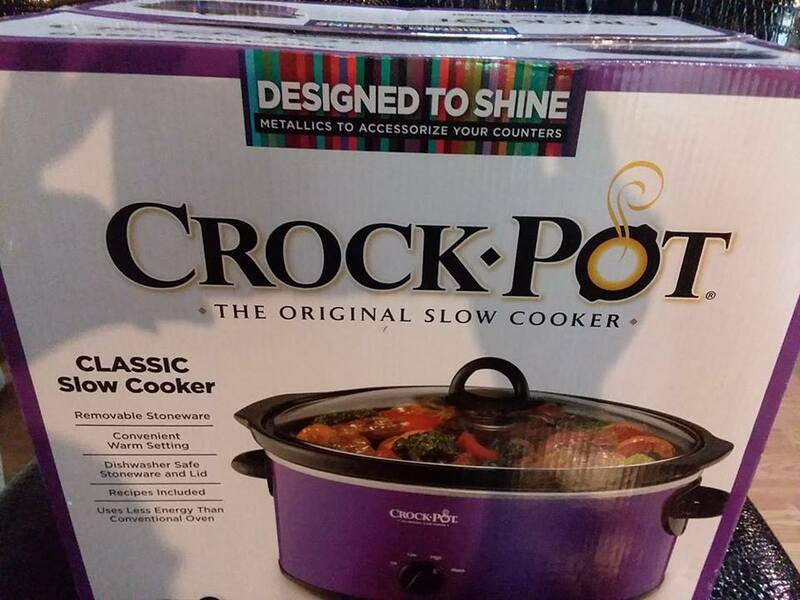 *Disclaimer - I received the product in this post from Crock-Pot in order to facilitate this review for my readers. Are you a family who loves slow cooker meals?? 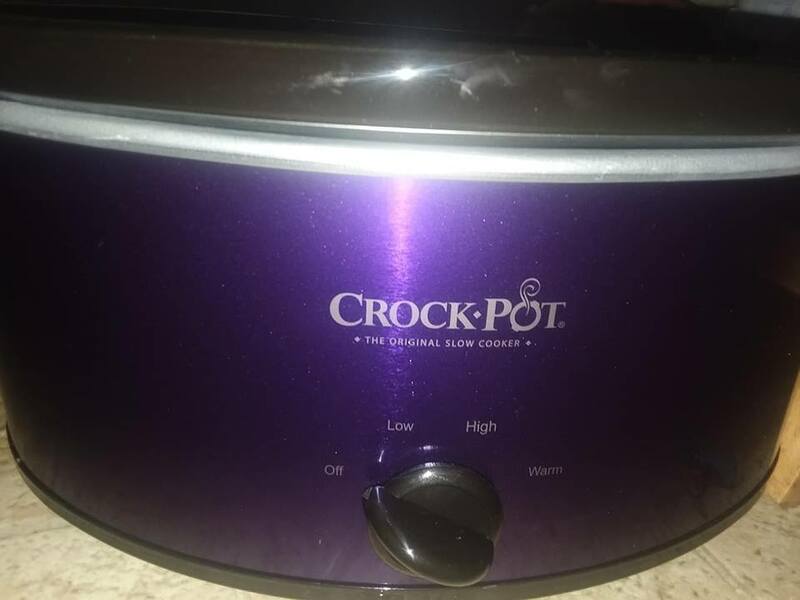 I am a huge Crock-Pot fan and love each and every one that I have owned thus far, but this one is really neat. Why? Because it's PURPLE and it's a 7 Quart size. I have 4 quart and 6 quart, so an upgrade was needed especially being as we're a family of six. I love the manual slow cookers because it's simple to figure out and easy to turn it on and go on with your day while occasionally checking on the food and stirring it as needed. 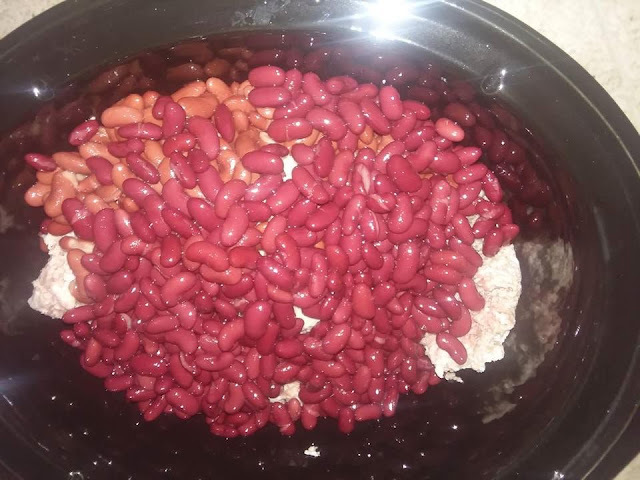 I deceided that I wanted to make chili for dinner in our new Crock-Pot 7.0 Quart Design to Shine Slow Cooker, Manual, Purple so I got all the ingredients ready to put in the slow cooker. You can buy it on their website for just $39.99 and there are four total colors to choose from, I just preferred purple this time! This type of slow cooker has four easy settings to use on it and they're Off, Low, High, and Warm. 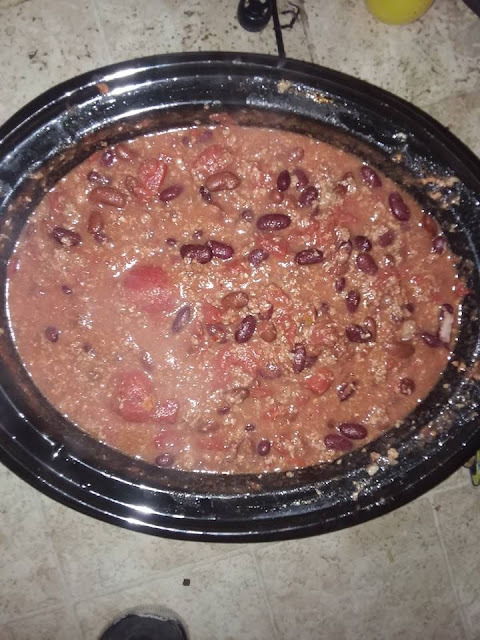 We use the high setting for chili with the hamburger and kidney beans for about 2 - 3 hours, and then I add the tomatoes and dice an onion, and add chili powder to the top, and it cooks for an additional 3 hours or so on low. 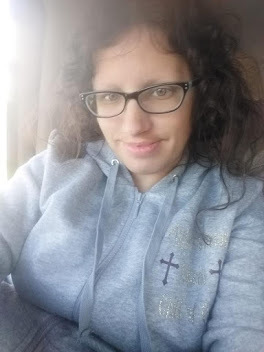 And, if my husband is going to be late, then I put it on warm until he's home so it doesn't overcook or anything. Here's the finished product - chili and we have been enjoying it a lot! Here in PA it's starting to get cold in the evenings, so a nice bowl of hot chili is great to end the night with for sure, for dinner.